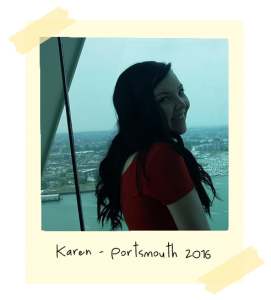 So in 2016 we went to England for Josh’s stepbrother’s wedding and we took a day trip to Portsmouth. 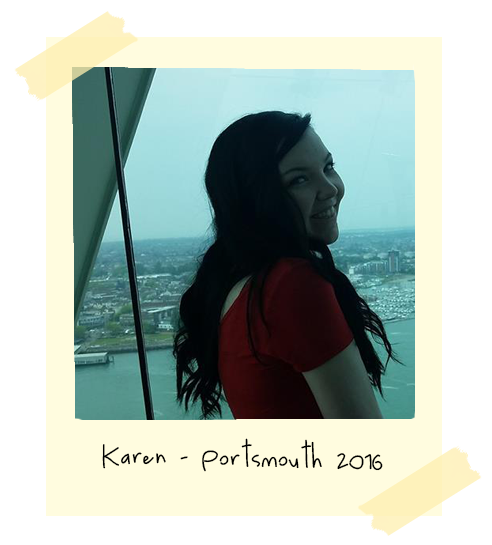 This is a picture Josh took of me in the Spinnaker Tower. They had a glass floor you could walk on. It was awesome.